Born new product catalogs Iris Cristal. After hard months, new catalogs have come to light and begin to move around the world. His first stop was the Light Building Fair in Frankfurt the largest lighting fair in the world. cheap replica watches swiss replica watches Luxus catalog, for example, is divided into sections, containing collections of modern and classic signature lamps and accessories (table lamps, wall displays). A total of 49 families of lamps with their references, 28 environments and over 200 photographers. 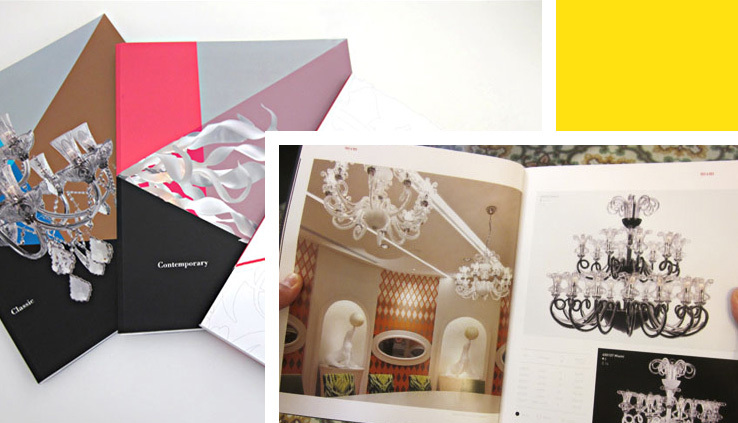 The first pages are devoted to introduce the brand and talk about the key values of the company: its tradition, crafts, Bohemian glass, exclusive designs ... something that becomes evident when looking at the designs of the lamps. The priority when designing has been the role of lamps: its size has tried to maximize.